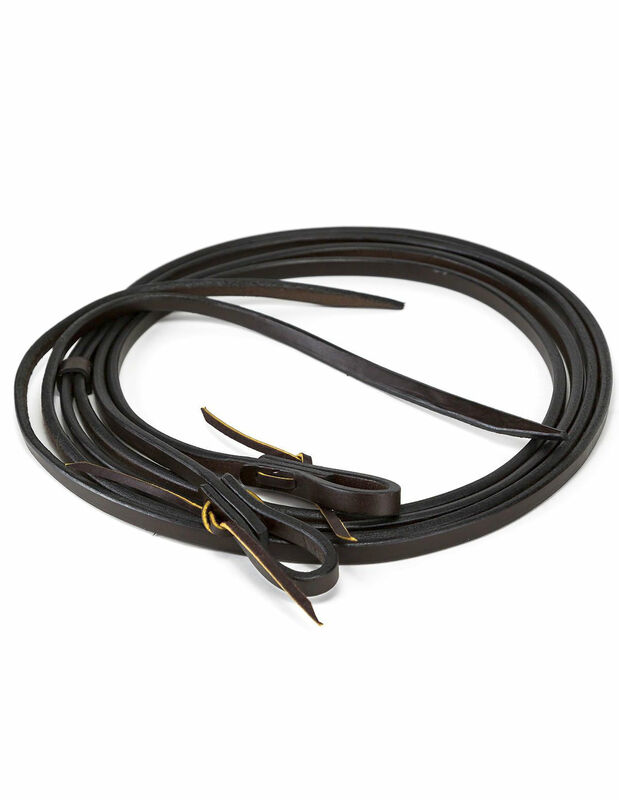 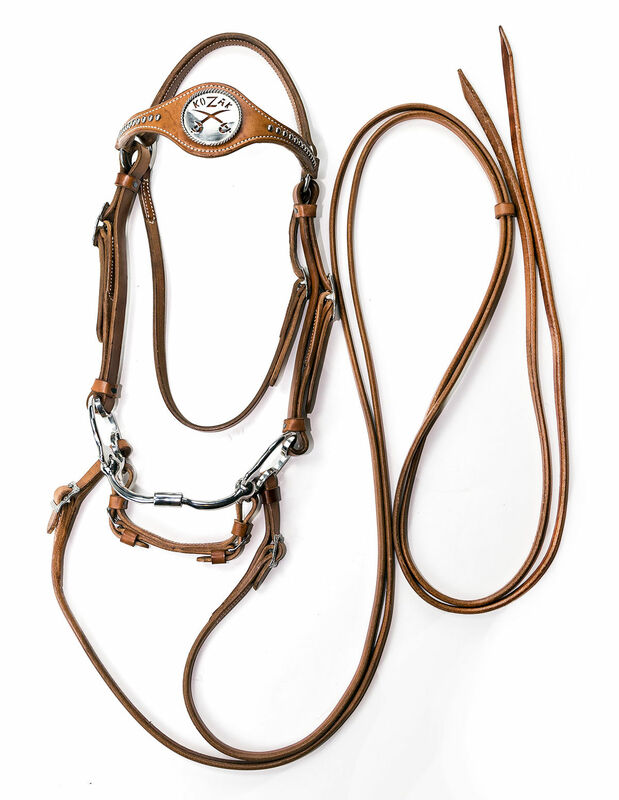 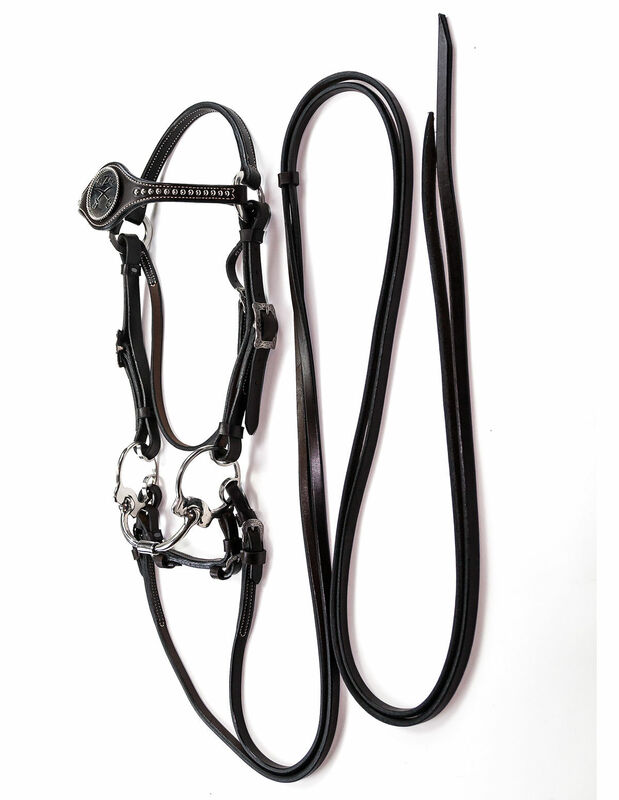 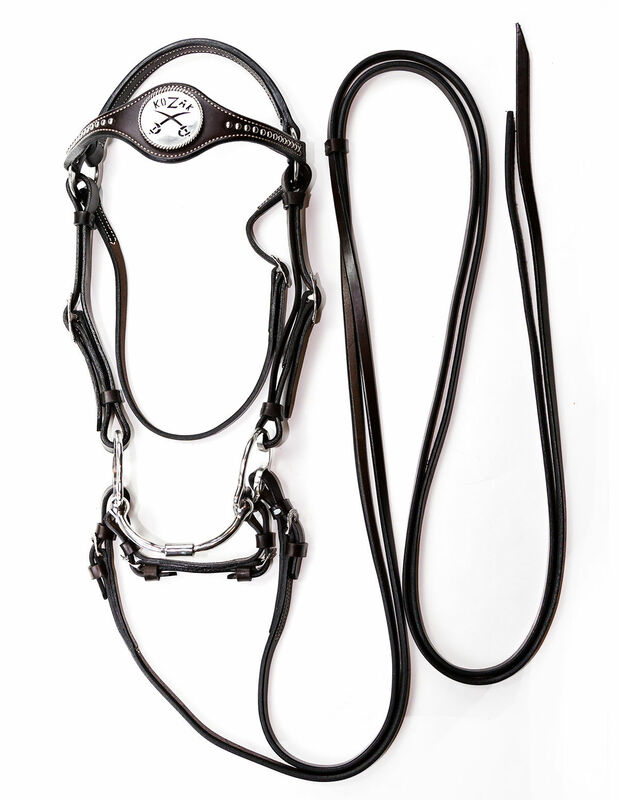 The Intercommunication kit is a complete quality custom bridle set that includes both leather split reins and one piece rope reins with leather slobber straps. 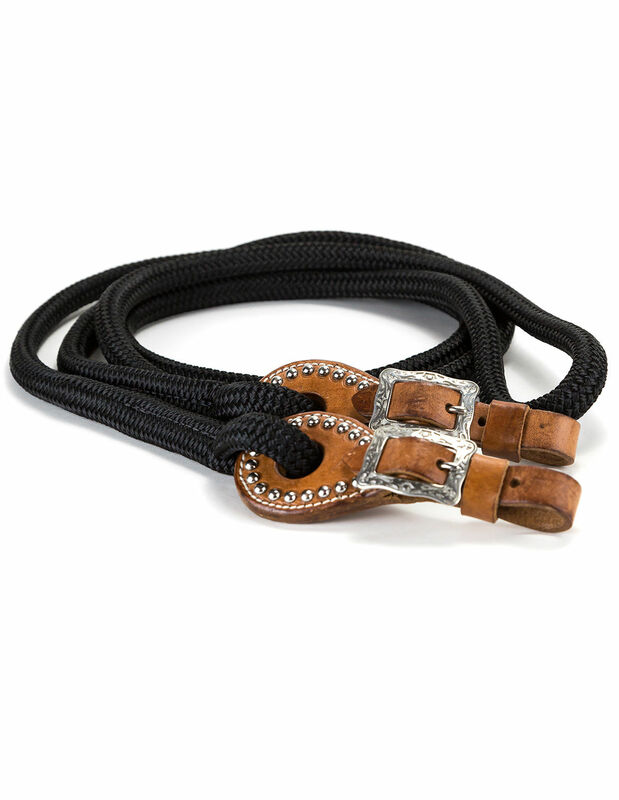 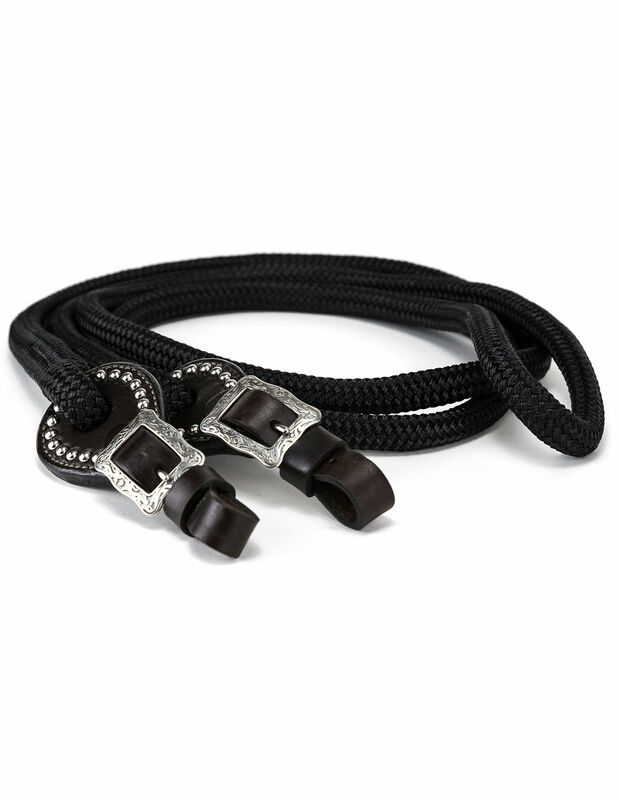 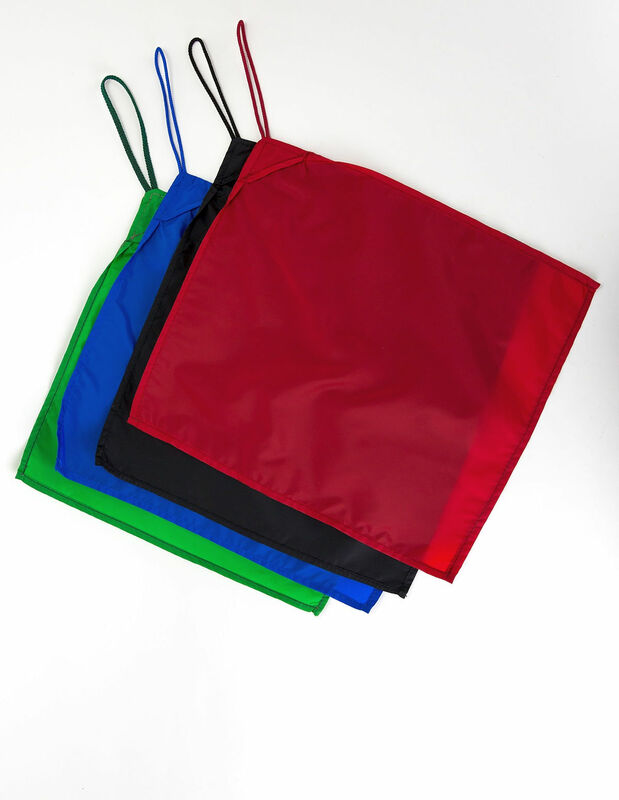 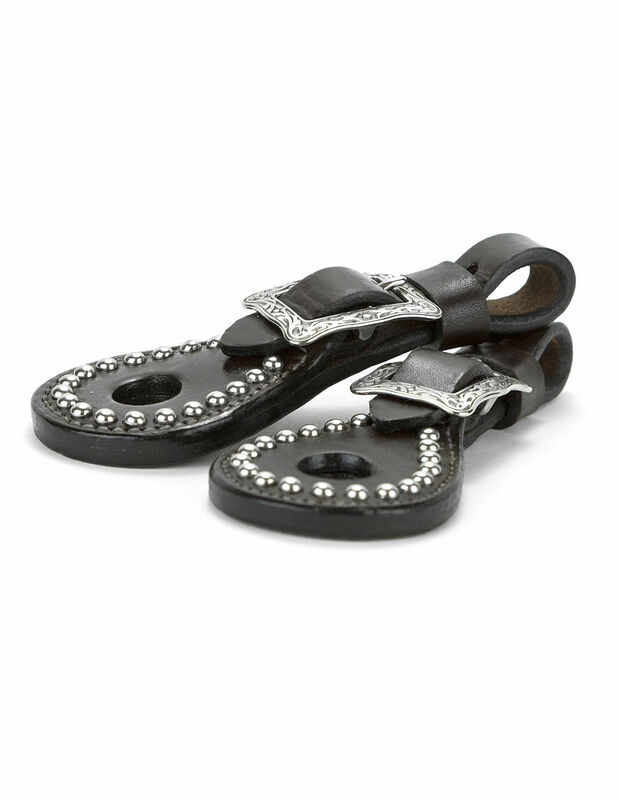 The reins are quickly and easily interchangeable with safe secure quality buckles. 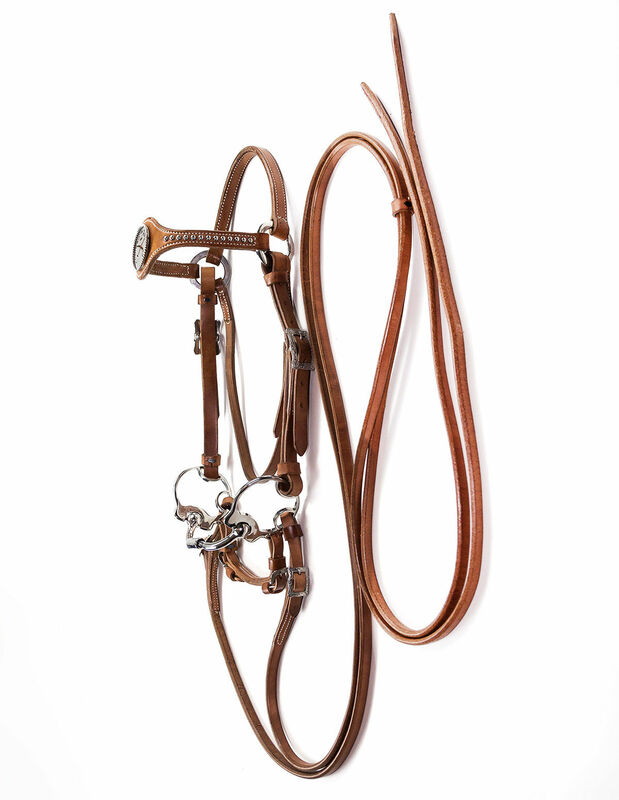 This set is designed to connect directly to Russ Krachun Kozak Horsemanship Intercommunication educational program and aids in providing clear and concise understanding between the horse and the horseman.